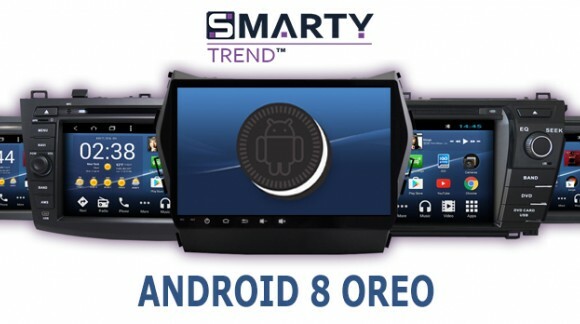 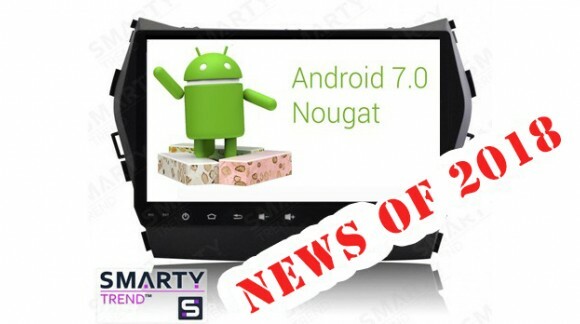 SMARTY Trend - #1 Android 8.1 Oreo (9.0 P) Premium In-car OEM fit Navigation Infotainment Systems. 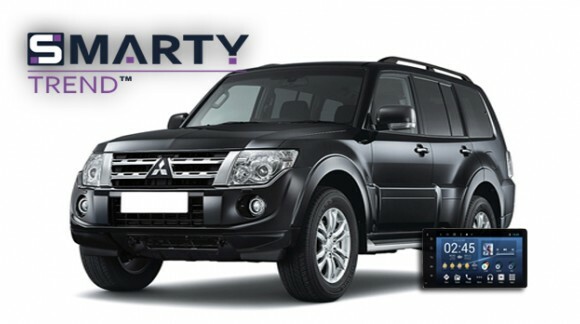 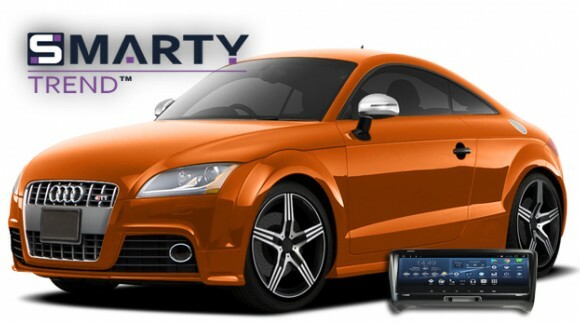 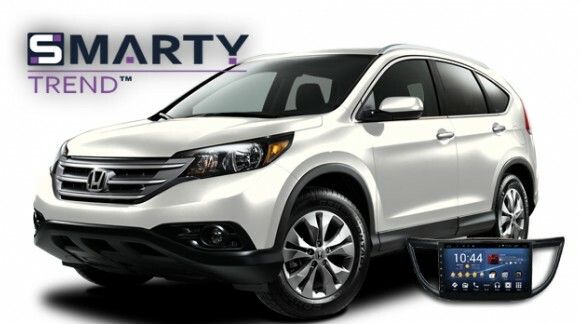 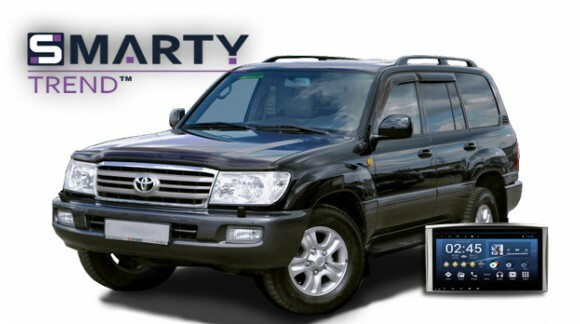 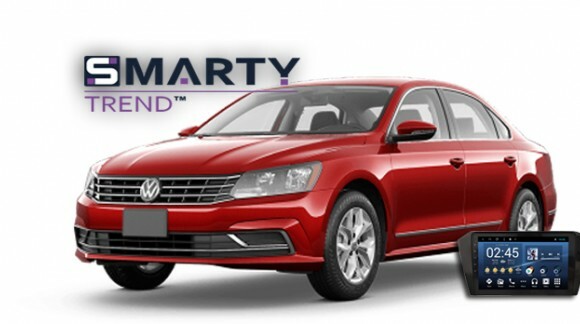 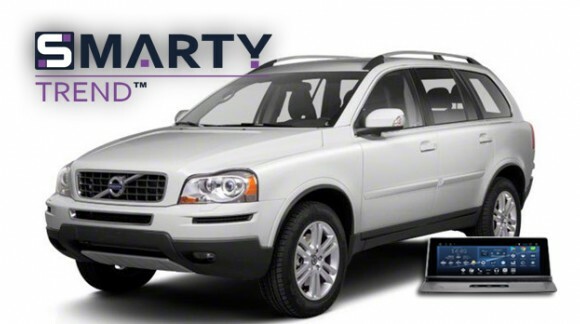 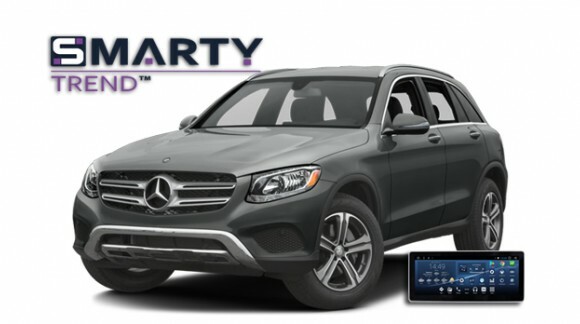 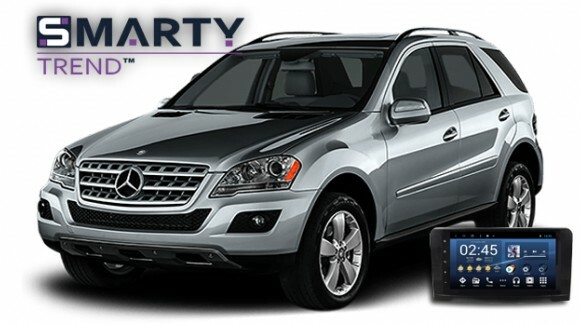 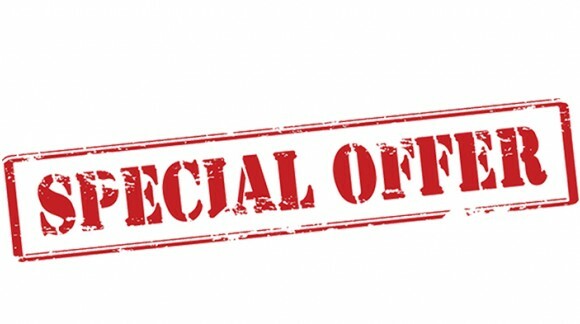 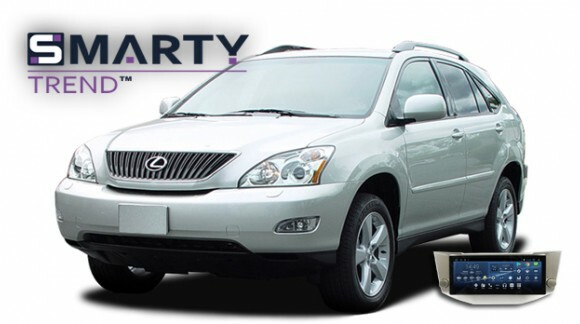 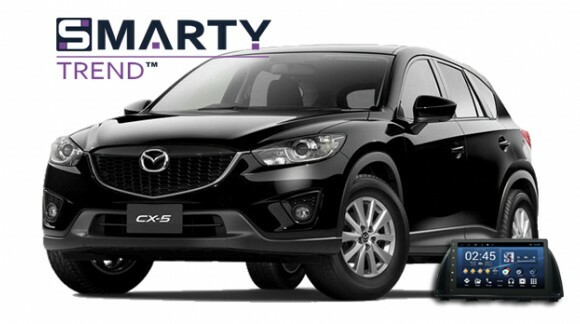 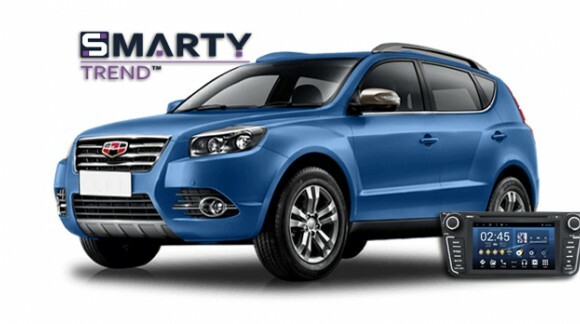 SMARTY Trend™ Company is a technology dynamic organization, it was founded at the beginning 2010 to make a speciality out of new unique and easy to use solutions for supporting car multimedia and car global connectivity. 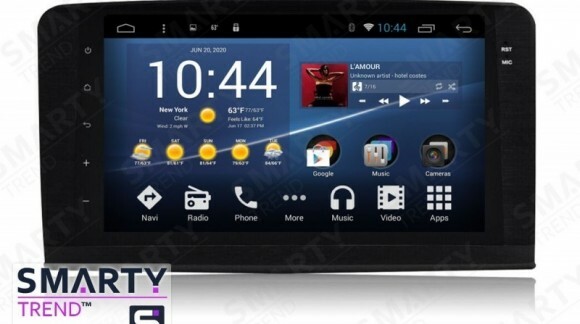 OS Android - Android has been successfully integrated in the car and turned your car into a modern infotainment center! 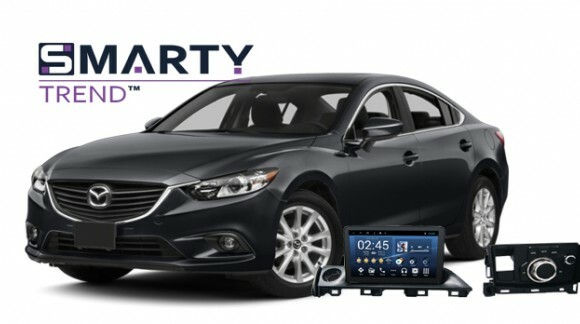 Internet in the car - global connectivity is important part of our life, you can run online apps directly in your car! 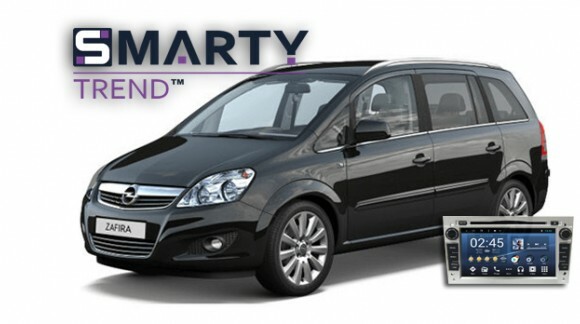 SMARTY Trend head unit overview for Opel Zafira. 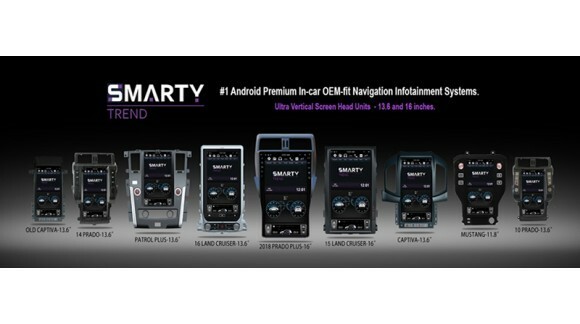 SMARTY Trend head unit overview for Merсedes GL class and W164. 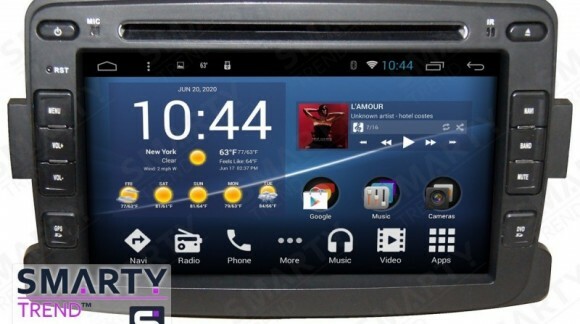 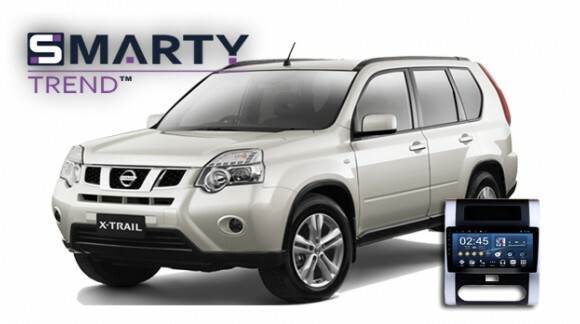 SMARTY Trend head unit overview for Renault Logan, Renault Sandero, Renault Duster. 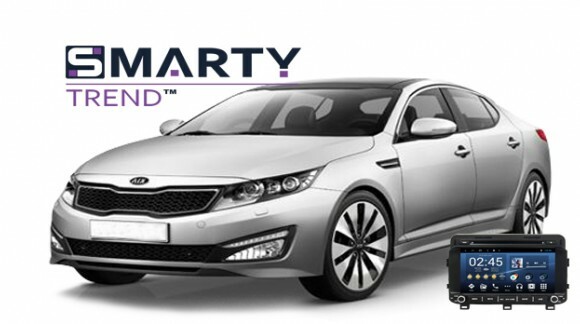 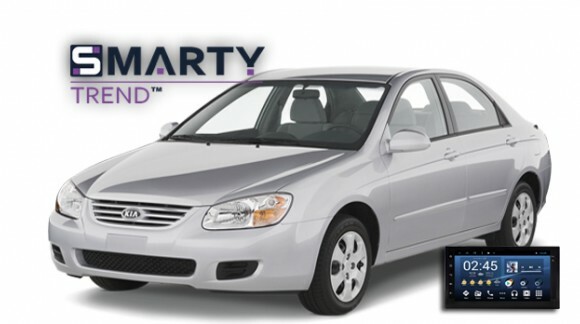 SMARTY Trend head device overview for Kia Optima K5. 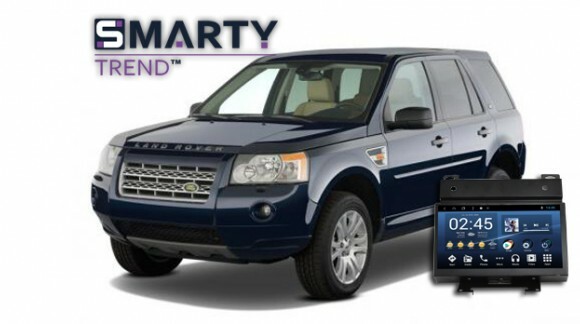 SMARTY Trend head unit overview for Land Rover Freelander 2. 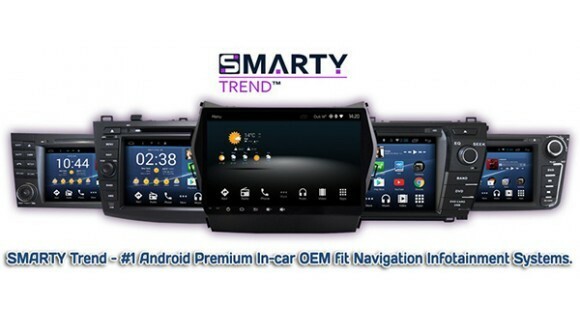 SMARTY Trend head unit overview for Geely Emgrand X7.